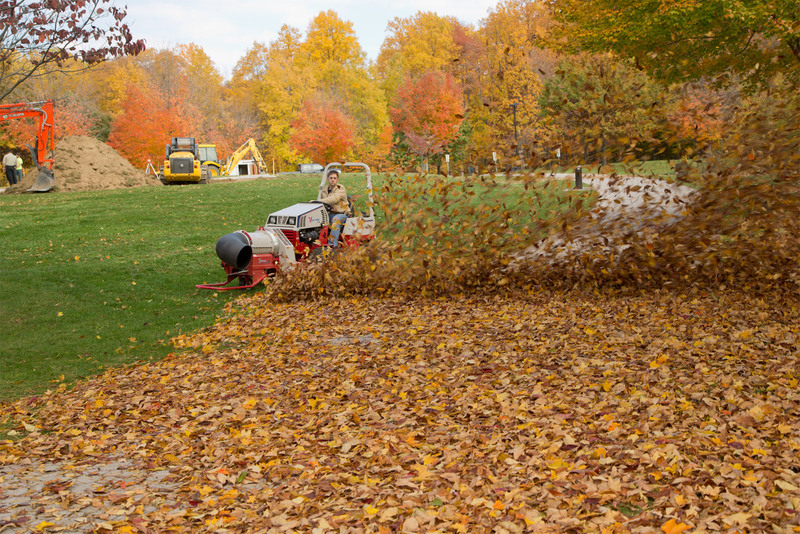 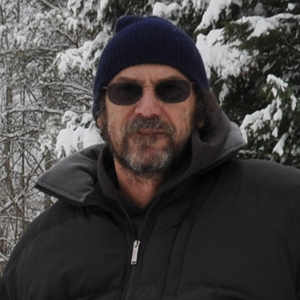 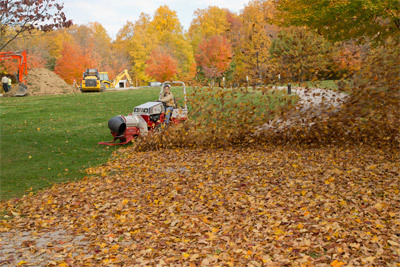 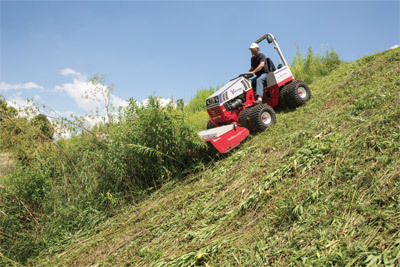 Traditional sub-compact tractors lack the power to do real work. 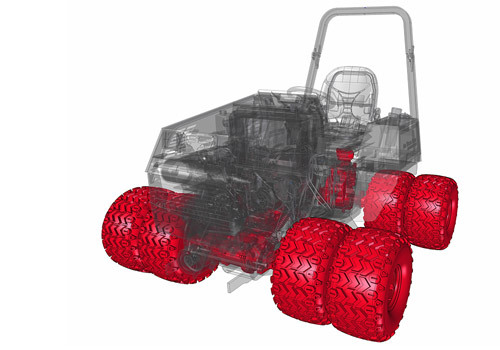 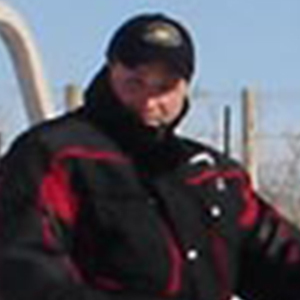 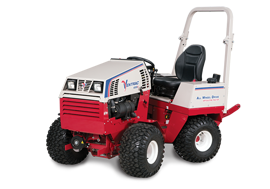 Whereas larger compact tractors are too big, and lack maneuverability to do the job. 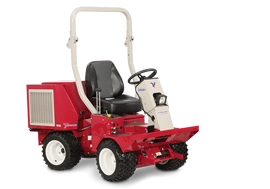 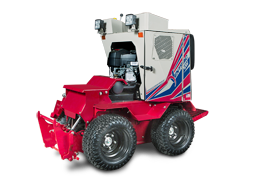 With Ventrac's combination of power and maneuverability, you will be able to take Ventrac places not possible with any other machine. 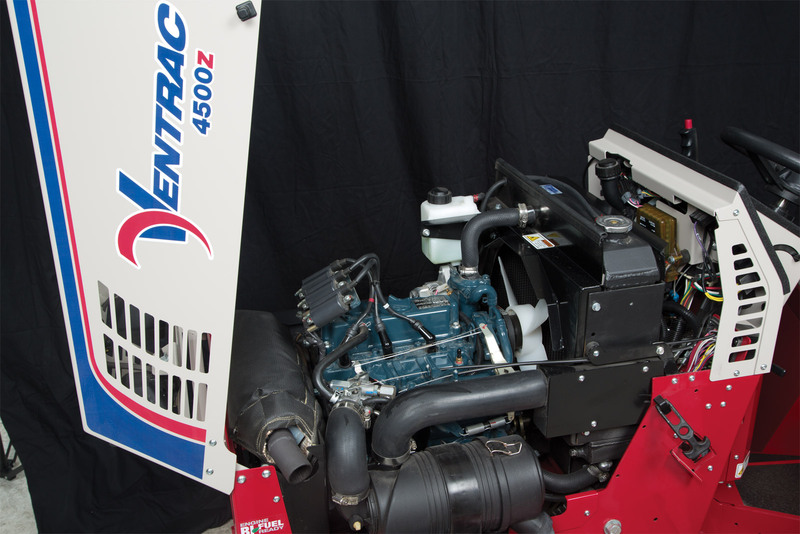 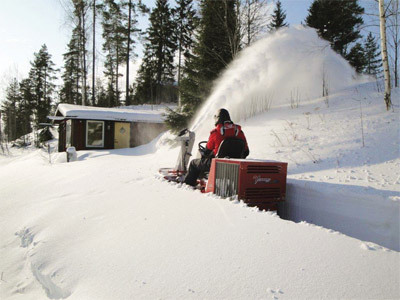 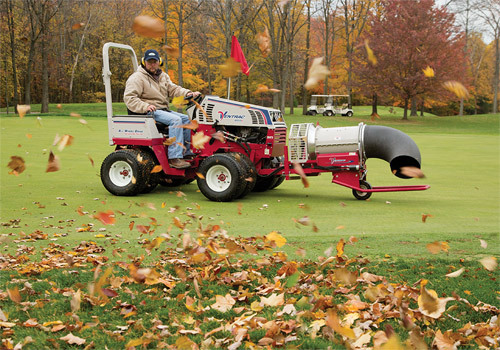 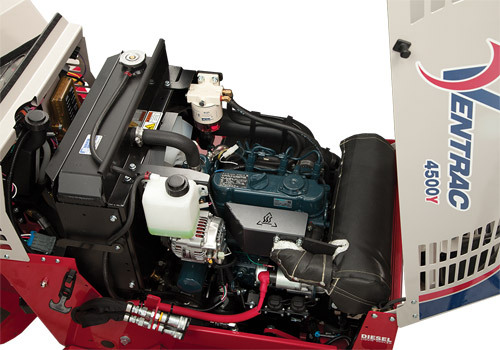 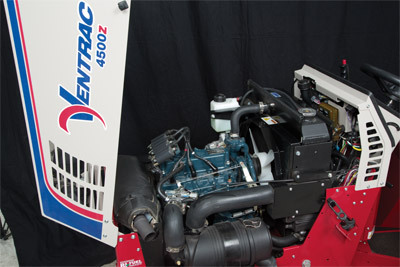 Discover what happens when you put an engine this powerful in a compact machine as versatile and maneuverable as Ventrac. 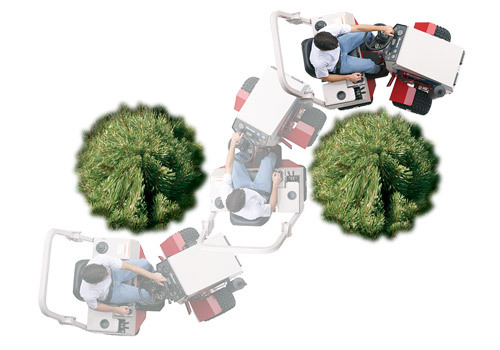 A center articulating and oscillating frame provides unbeatable maneuverability, even in the tightest places. A smaller footprint allows you to get into tight places for jobs typically reserved for walk-behind equipment. 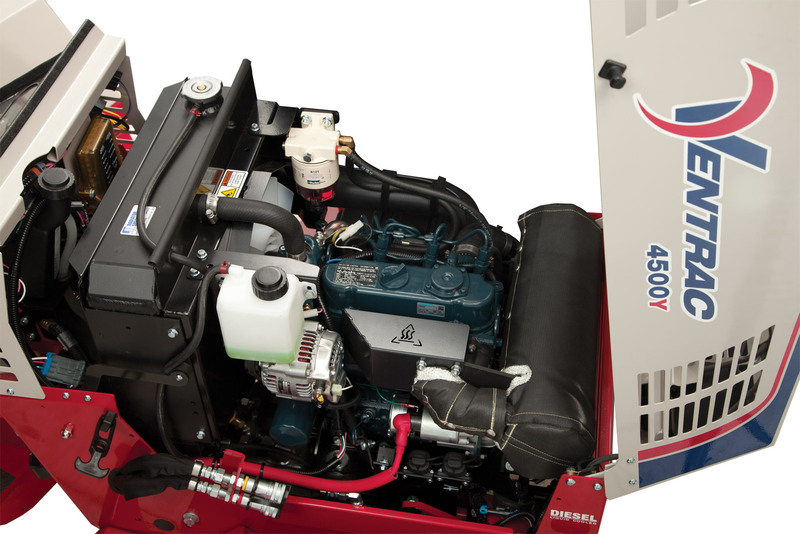 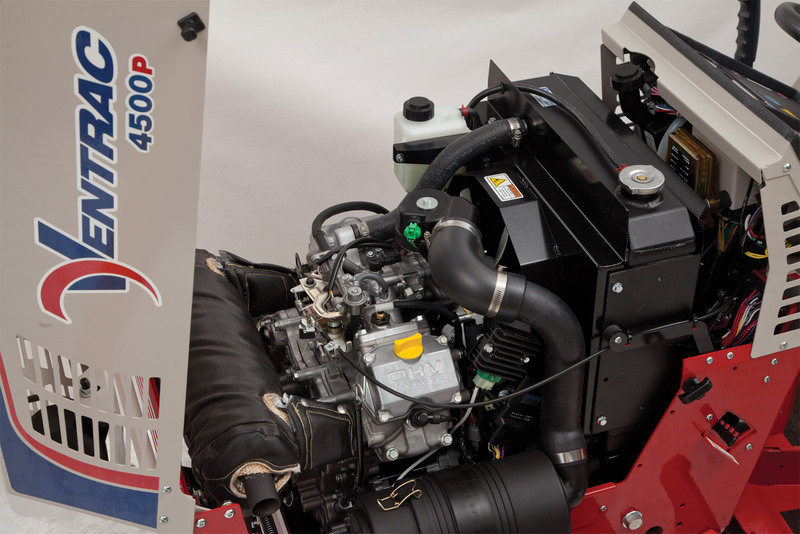 Enlarge Picture / Press Link · Ventrac 4500Z with Kubota gas engine - The 4500Z comes with the Kubota 32 HP liquid cooled gasoline engine capable of burning propane as well.